Mike Pudlik, our owner, has been in the remodeling industry for about 30 years. He&apos;s a master-certified contractor through the National Association of the Remodeling Industry (NARI) and served as president of the local chapter for two years. He uses the same crew of professional tradesmen for every project. We&apos;ll help you nail down the details of your home improvement design project. We&apos;ll then bring those plans to life. Contact us to start your home remodeling project in St. Charles, Naperville, IL or in surrounding areas. 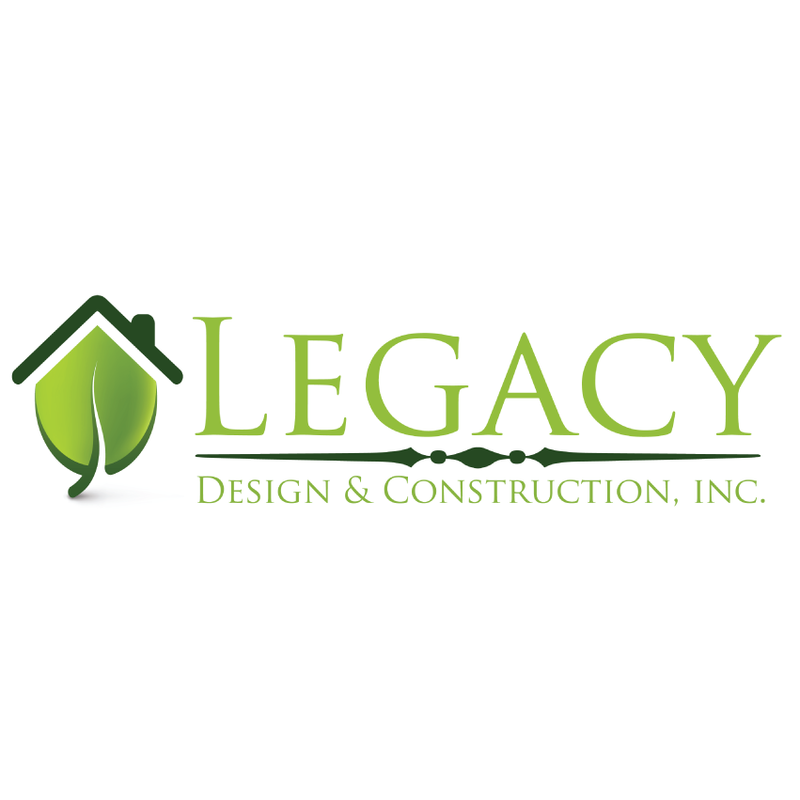 Reviews for Legacy Design & Construction, Inc.